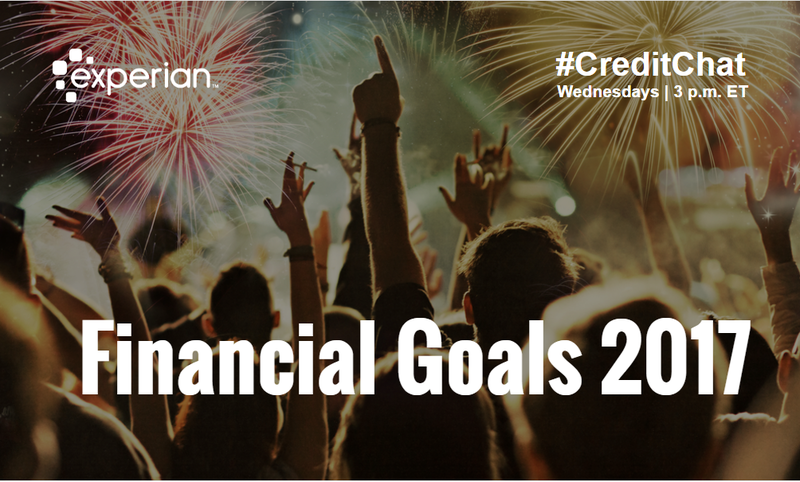 Join our weekly #CreditChat on Twitter every Wednesday at 3 p.m. ET. This week, we talked about ways to create financial goals that we’ll actually achieve. 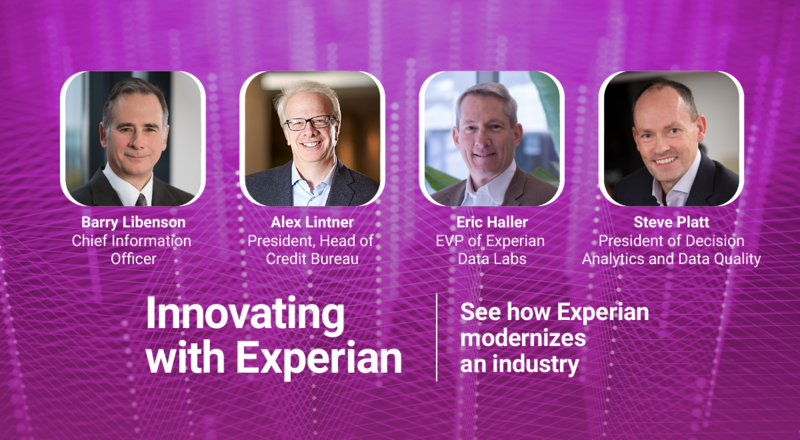 The panel included: Marcus and Rich: Hosts of Paychecks & Balances, a funformative podcast covering work and money for the rising professional; Rod Griffin: Director of Public Education at Experian and Mike Delgado: Director of Social Media at Experian. We’re also featuring financial tips all week on Snapchat. Q1: Have you set financial goals for 2017? 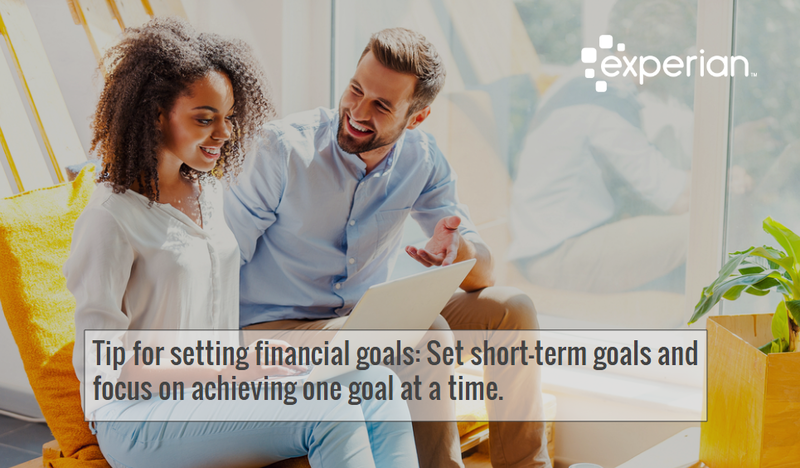 Q2: Why is it important to set financial goals? Q3: What questions should someone ask themselves when considering setting financial goals? Q4: What are examples of short term goals people set in the New Year? Q5: What are examples of long term goals people can set? Q6: What can people do to ensure they are staying on track with their financial goals? Q7: Is it worth it to have an accountability partner? Q8: What advice do you have for someone who is overwhelmed by their finances going into 2017? Q9: Do you have any favorite resources or apps to help create goals? Q10: Any final tips for setting goals for 2017?